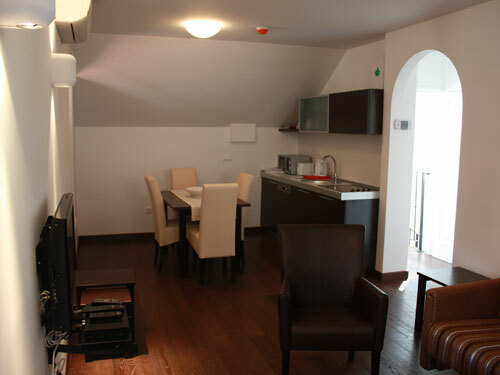 Celenga Luxury Apartments - Dubrovnik In order to make this experience memorable we have dedicated ourselves to designing modern and comfort accommodation with a historic and educative touch. 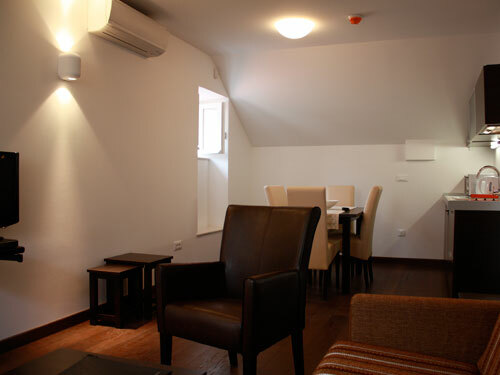 In order to make this experience memorable we have dedicated ourselves to designing modern and comfort accommodation with a historic and educative touch. 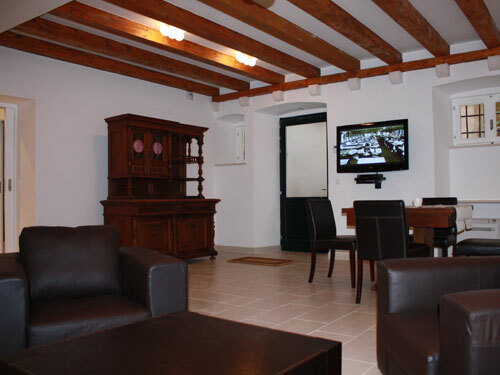 Whether you are looking for an overnight stay, short break, or annual family holiday, The Celenga Apartments will enable you to recharge your batteries, and nourish your body and soul. The Celenga apartments were once on the city boundaries and the impressive massive arch next to our building used to be the city entrance. 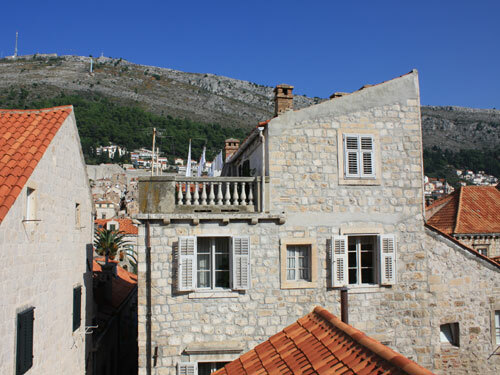 In fact the street was mentioned in the fifth edition of the Statute of Dubrovnik in 1272. Over many years Ragusa, as Dubrovnik was once known, expanded and became what we know today. Celenga building and the surrounding houses used to be valuable and popular due to the water tanks situated below the house. Everyone used to come there to fill a few buckets of water for their daily use. In fact the name Celenga originates from the Ancient Greek word "kelon” which literally translated means the construction for retrieving water from wells. 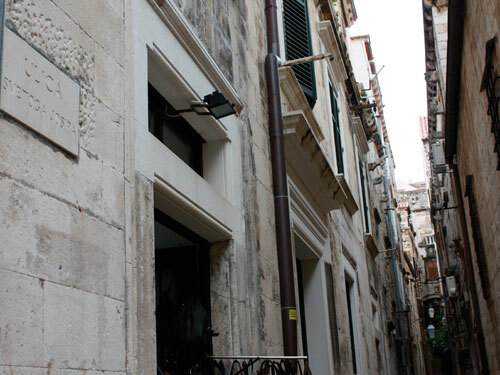 Celenga house itself represents a fine example of Dubrovnik architecture of middle class Dubrovnik merchants and sailors. 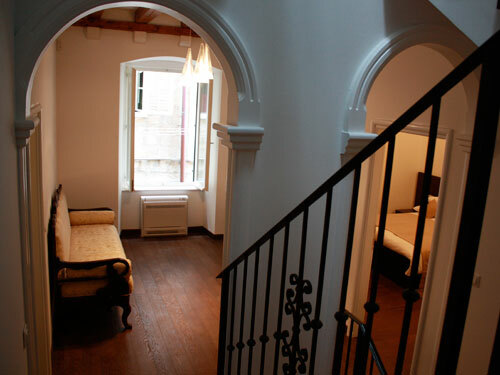 When the building was fully refurbished special attention was paid to detail and all the existing structures were preserved, such as the stone shelves, water tank, typical wooden arches and the stone capital or the first floor lounge called "salo!a” which was used as a central meeting point in every larger Dubrovnik house. 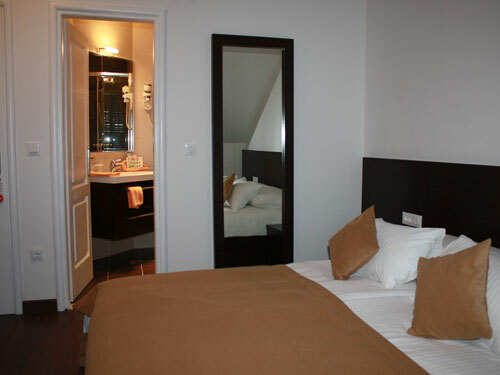 Offering period character with a contemporary twist, each of the apartments are individually designed and furnished. 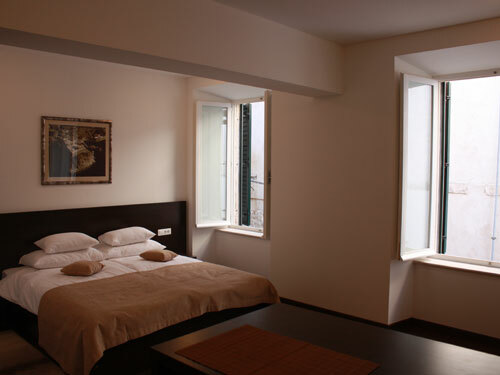 Furthermore, the apartments are named after the main Dubrovnik fortresses, which have preserved freedom in Dubrovnik for centuries. Minčeta the most dominating fortress of the city fortification system, Lovrijenac built after a warning from Saint Blaise about the possibility of an attack by the Venetians. Then there is Revelin, a large self standing fortress today used as a conference centre and exhibition area, Bokar fortress overlooking a beautiful small cove together with Lovrijenac, St. John fortress today houses the Aquarium and Naval Museum. 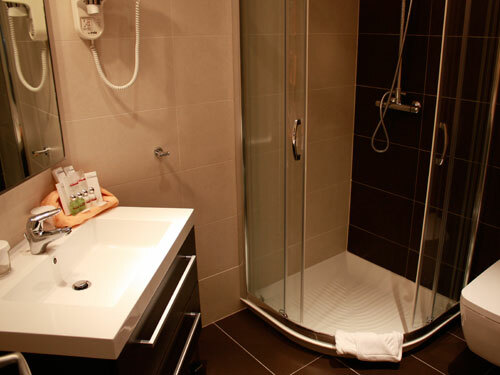 Different apartment sizes offer you different comfort levels. 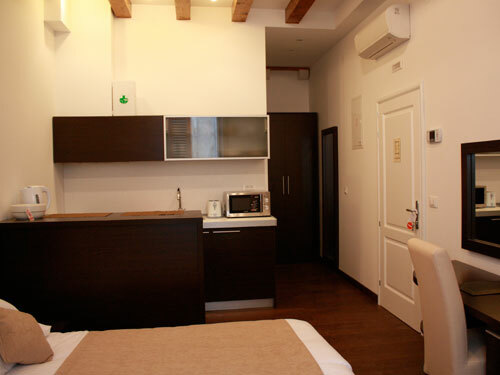 All apartments are fully equipped and ready to meet your every expectation… LCD TV sets with satellite programs, DVD, AC, all kitchen appliances you may require, large sized tub with a massage shower and more. Common areas offer more space in lounge areas and there are also laundry facilities which might be useful for longer stays. Besides comfort we can offer you interesting boat trips to the nearby islands and we are at your disposal to plan your trip in the best possible way. 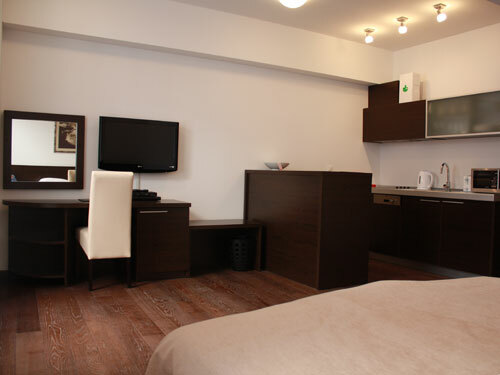 Relax in an oasis of peace and tranquility at The Celenga Apartments. We try harder to make it memorable for you.